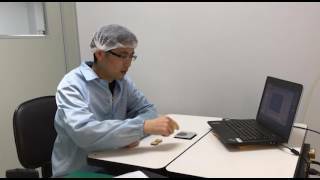 VXR30-2800D DC-DC Converter | VPT, Inc. The VXR30-2800D is optimized for a broad range of applications from military ground vehicles to commercial and military aircraft and is intended for harsh environments including severe vibration, shock and temperature cycling. 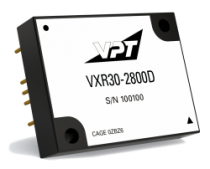 The VXR series is highly efficient with a low noise, fixed frequency, wide input voltage range topology. Two independent fully isolated outputs provide zero cross regulation and allow for multiple standard output voltage combinations.